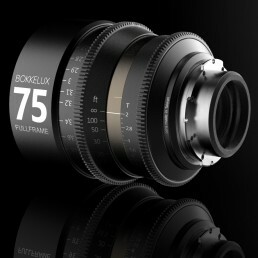 Bokkelux Series are cinema lenses developed by Bokkeh-Optics. The latest series are set of T2 lenses, developed for 3 years, announced on April, 2016. 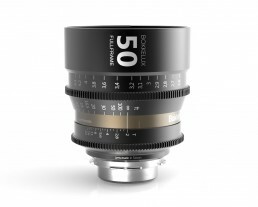 This set lenses is to provide extreme resolution and integrity of color consistency. 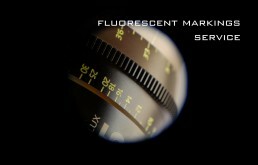 Apochromatic design makes image very solid, vivid, and good in bokeh. The lens body is cine-base design, long distance of focus rotation, consistent of length and diameter, suitable for cinematographers. © 2017 Bokkeh co., ltd. All rights reserved.